What is the single greatest secret to a breakout writing career? What is it that every agent and editor wants to see, and every reader delights in? It's VOICE. Everyone talks about it, yet no one seems able to define it. 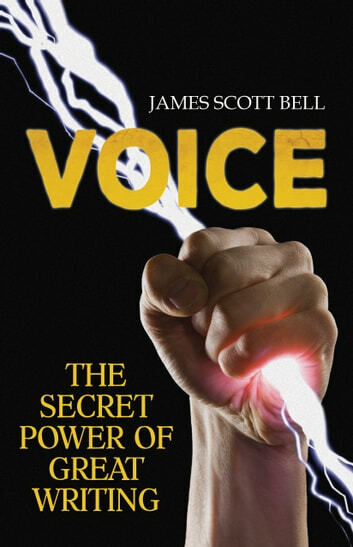 Voice has therefore been the most elusive aspect of the entire writing craft to teach. Don't settle for good writing. Go for the unforgettable. The secret of voice will help you get there.